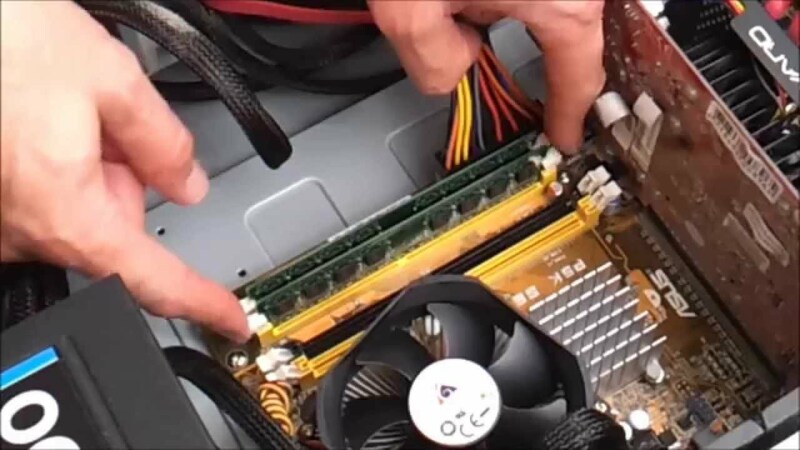 Does your computer needs some extra RAMs, Here is how you can add them on your own. Step 1: Purchase RAM that is compatible with your computer. Step 2: Remove the cover or access panel from your computer. 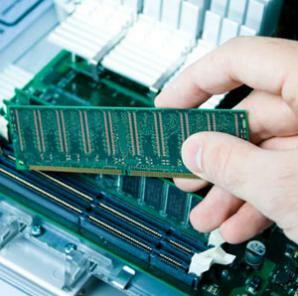 Step 3: Locate the RAM Slots. 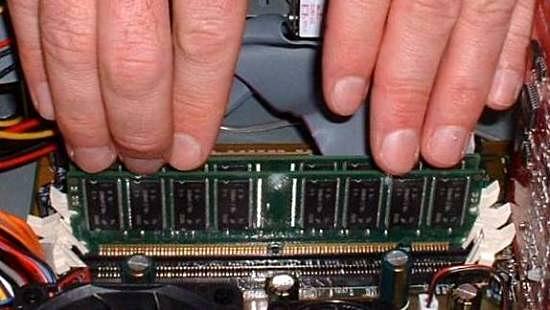 Step 4: Insert the RAM. Read Also:: How to Partition your HardDrive? Step 5: Apply pressure to the corners, and do not be afraid to push. Keep pushing until you hear a click, or the holding tabs on either side flip snugly into the indentations on either end of the module.